3D printing will be introduced to students of all ages using simple computer drafting methods. 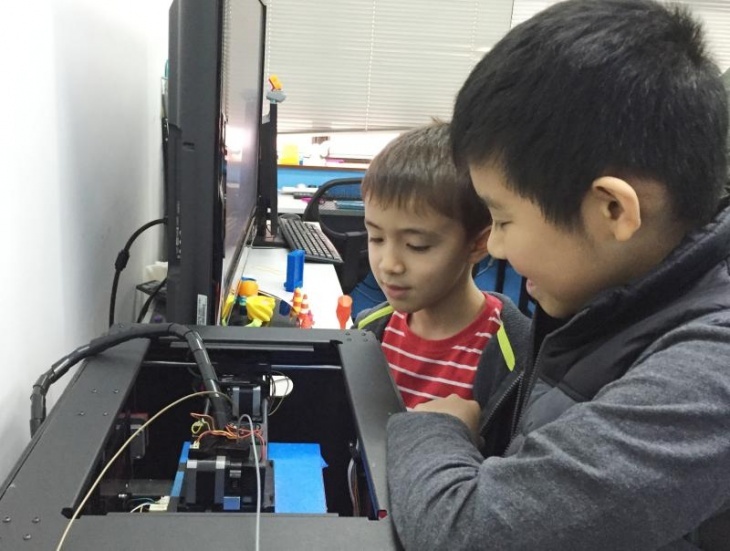 With knowledge of 3D printing, children can design and produce their own projects, converting ideas to reality in just a few classes. Introduction to 3D printing. Learn to produce different geometries on a computer. Free forming using C.A.D. Start producing your first 3D object using simple geometry. Eg: Nametag. Learn to produce complicated shapes and combine different geometries to produce a usable product. Learn to produce more complicated products. Eg. (Chrismas Tree). Use line; polygons; push and pull; Erase; Copy; move; size; TEXT; measure etc.